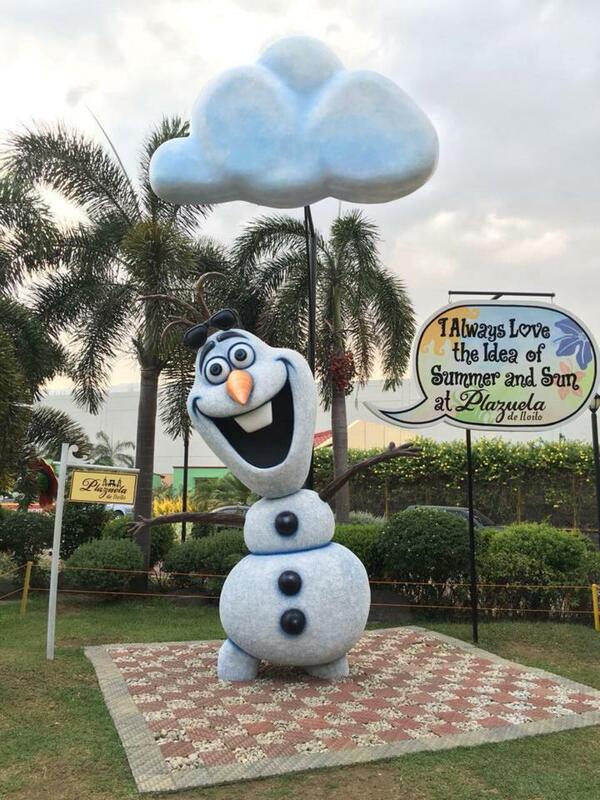 ILOILO is a province in the Philippines located in the region of Western Visayas. Hiligaynon is the language spoken in Iloilo (or sometimes they call it Ilonggo). Ilonggos are known for their soft-speaking characteristics which most locals and tourist described it as “calm”, “sweet” and “gentle”. Iloilo City was also referred to as “La Muy Leal Y Noble Ciuded de Iloilo” in Spanish which means “Most Loyal and Noble City”. This is an inscription in the coat of arms from the Royal Decree of 1896 in recognition of the local people’s loyalty to the Spanish crown. Iloilo was the last Spanish-colonial capital in Asia when Manila surrendered to the United States. 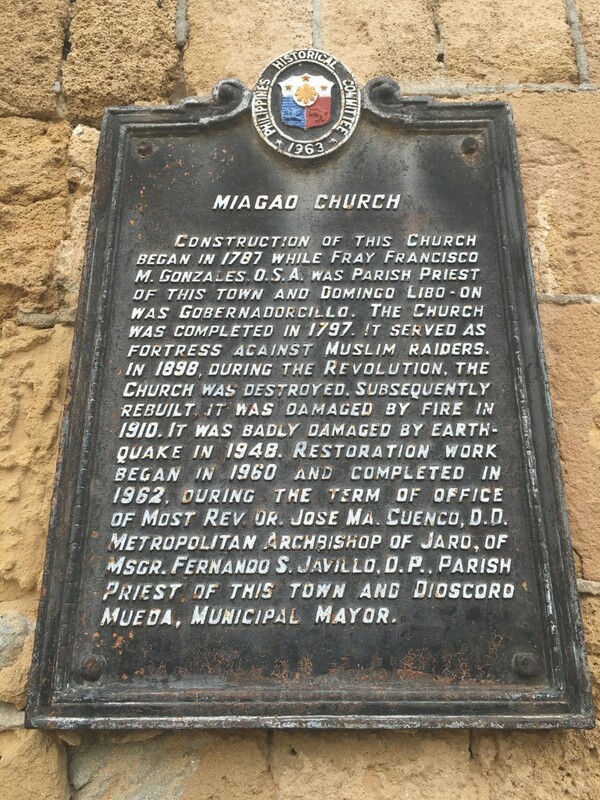 Miag-ao Church also known as the Sto. 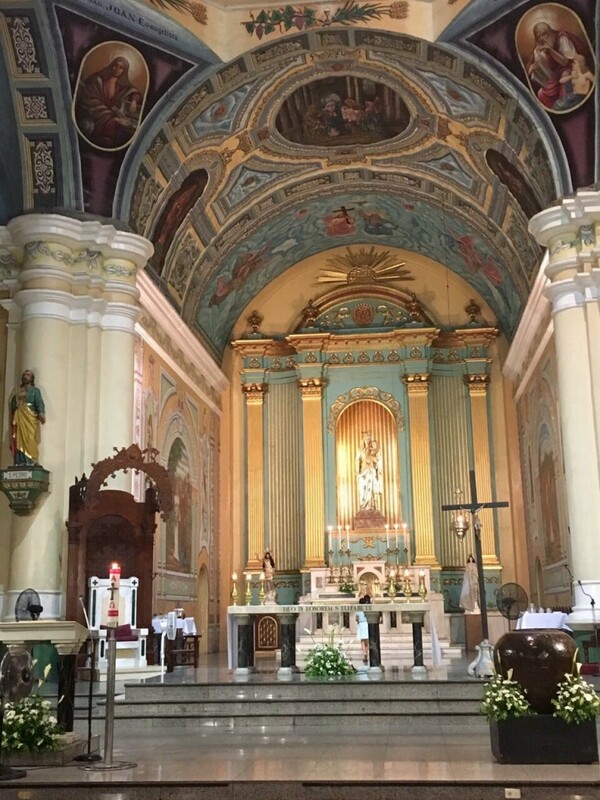 Tomas de Villanueva Parish. Note: St. Anne is the patroness of childless couples, family harmony, and the afflicted. 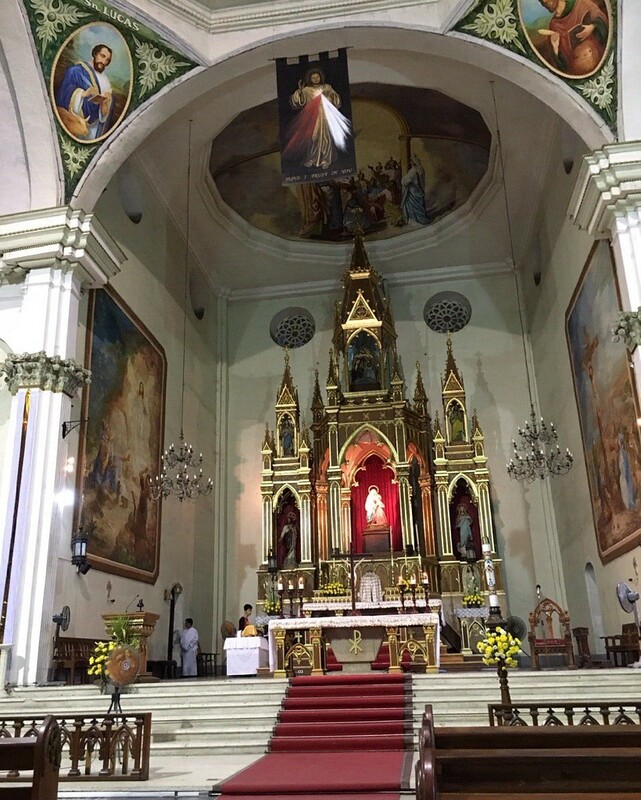 Jaro Cathedral also known as the National Shrine of Our Lady of the Candles (Nuestra Senora de la Candelaria) . 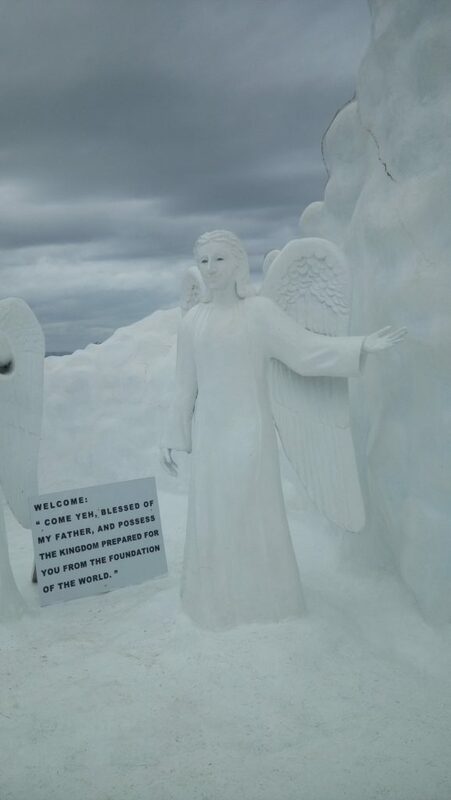 Situated in Jaro, Iloilo City. It was initially place under the patronage of Saint Elizabeth of Hungary. 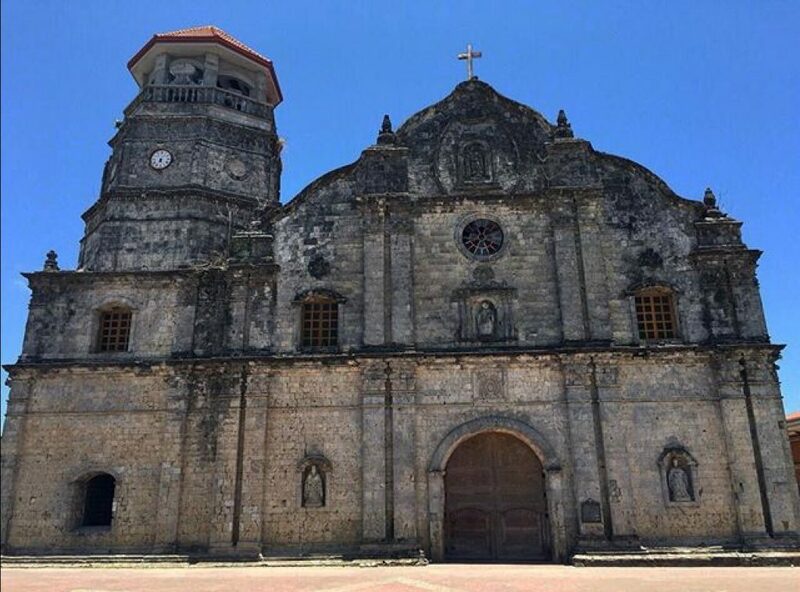 The Cathedral is the second national shrine in the Visayas, the first being the Basilica del Santo Nino in Cebu. The belfry tower – situated adjacent to an earlier church, but an earthquake destroyed the church and left the tower. 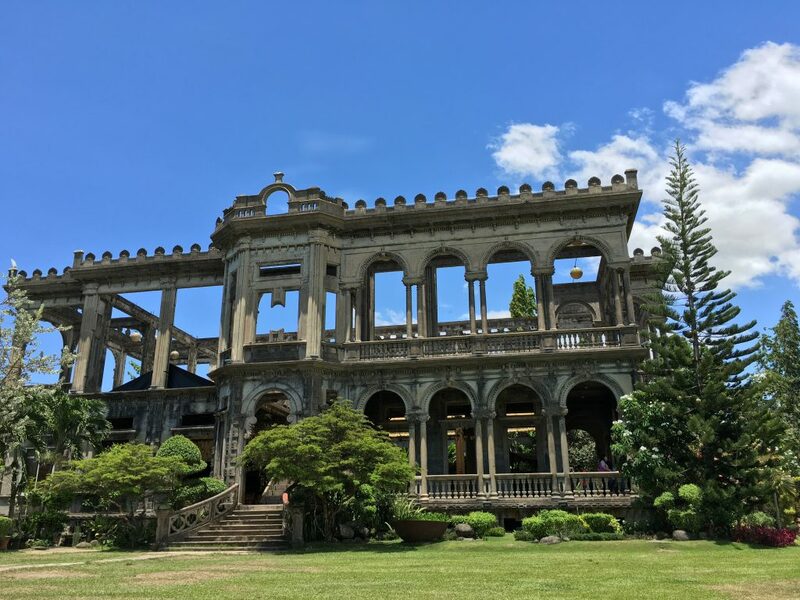 The Yusay-Consing Mansion, popularly known as the Molo Mansion, is a significant and historic house in Molo, Iloilo facing the town plaza and the St. Anne Parish Church. 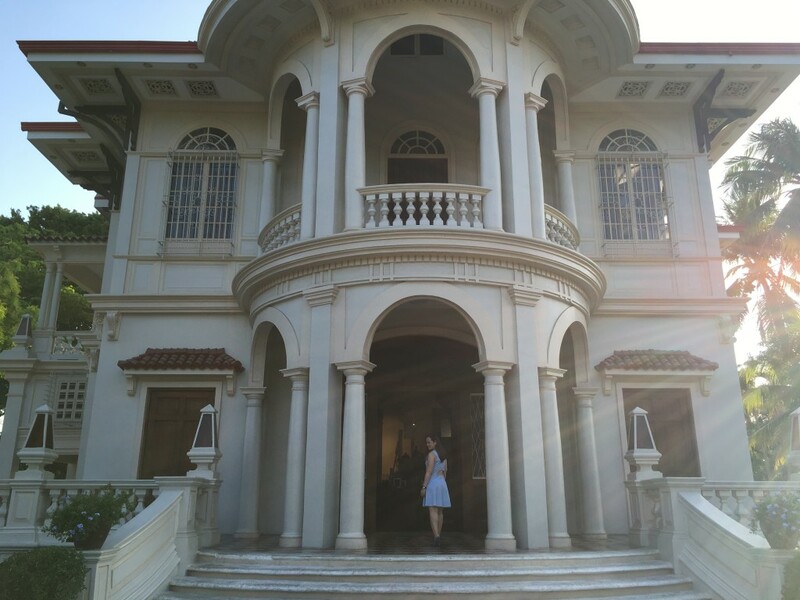 Built in the 1920s, the Yusay-Consing Mansion was originally owned by Doña Petra Lacson-Yusay. It was later handed down to the family of Timoteo Consing Sr., who served as Iloilo governor from 1935-1937. 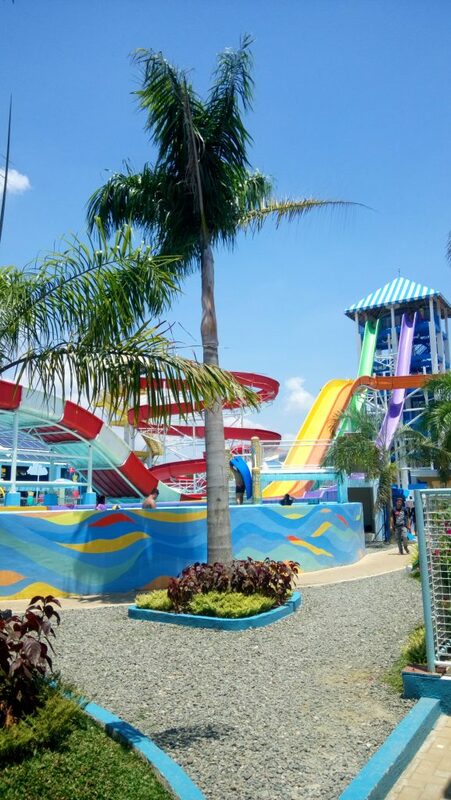 Presently owned and preserved by Major shopping mall developer, SM Land Inc. 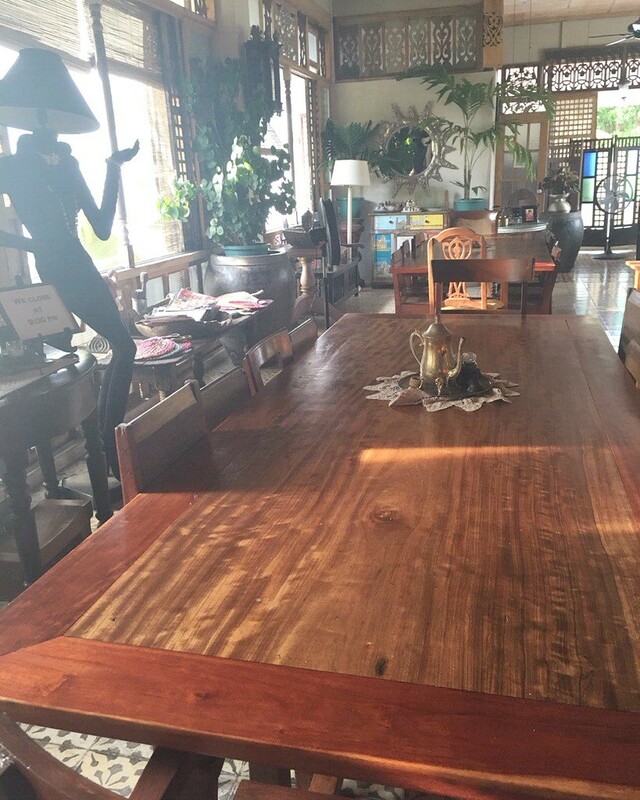 The mansion-museum also has a cultural retail shop while the façade is made into a public garden plaza. 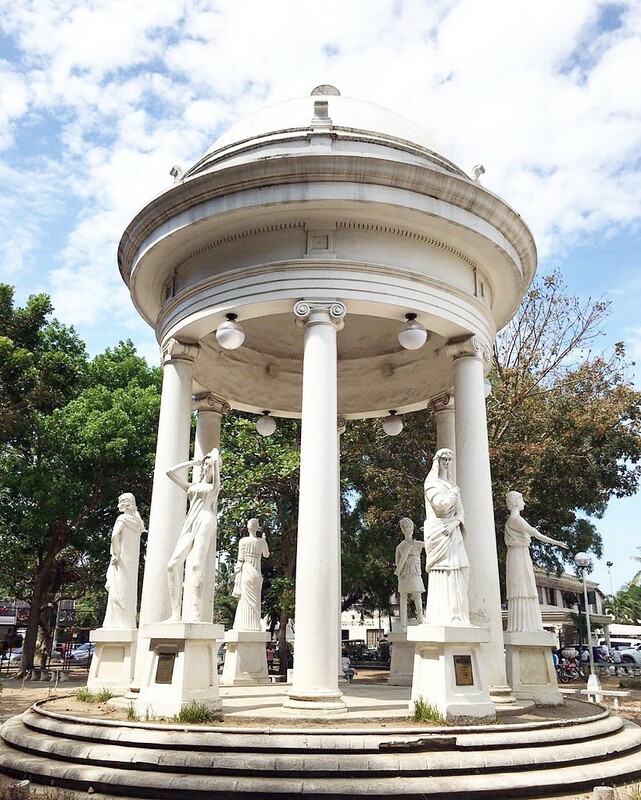 The Molo Plaza hosts a Gazebo with six statues of Greek goddesses Aphrodite (love and beauty), Athena (war), Artemis (wilderness, hunt and fertility), Demeter (agriculture), Hera (marriage), and Hestia (domesticity). 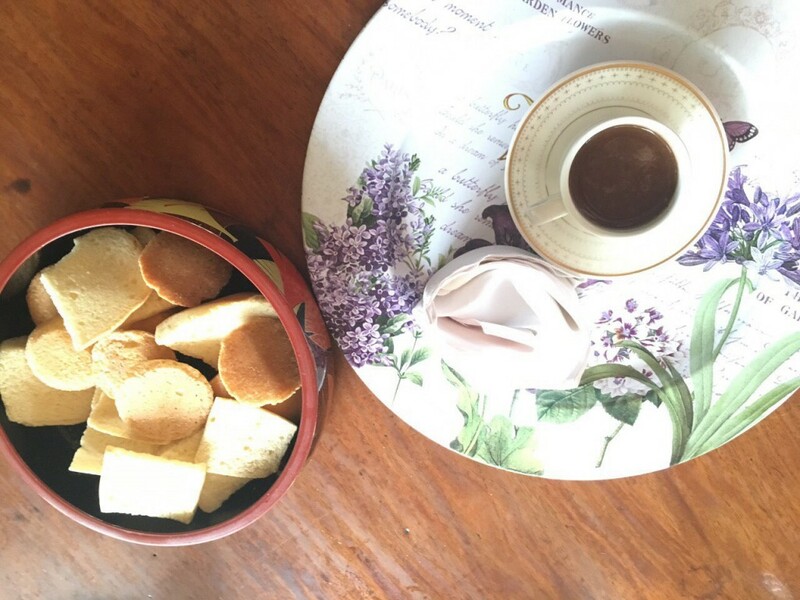 Camiña Balay nga Bato is a showcase of Ilonggo culture, heritage and gastronomy. 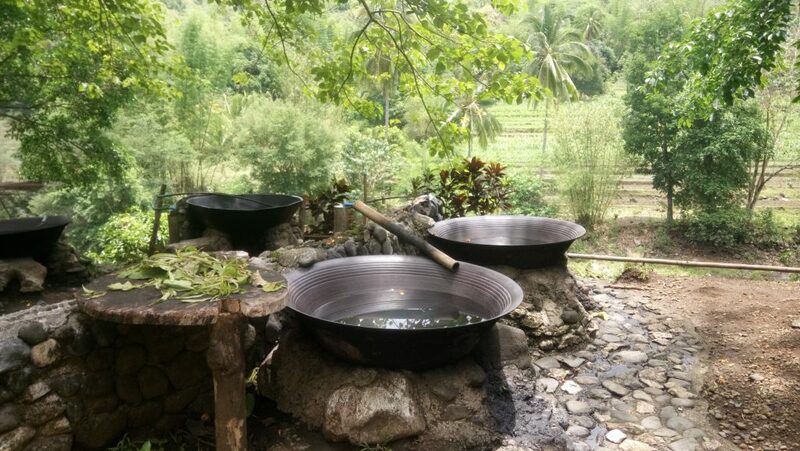 It offers guided tours, souvenirs and snacks including the famous tsokolate and Pancit Molo. 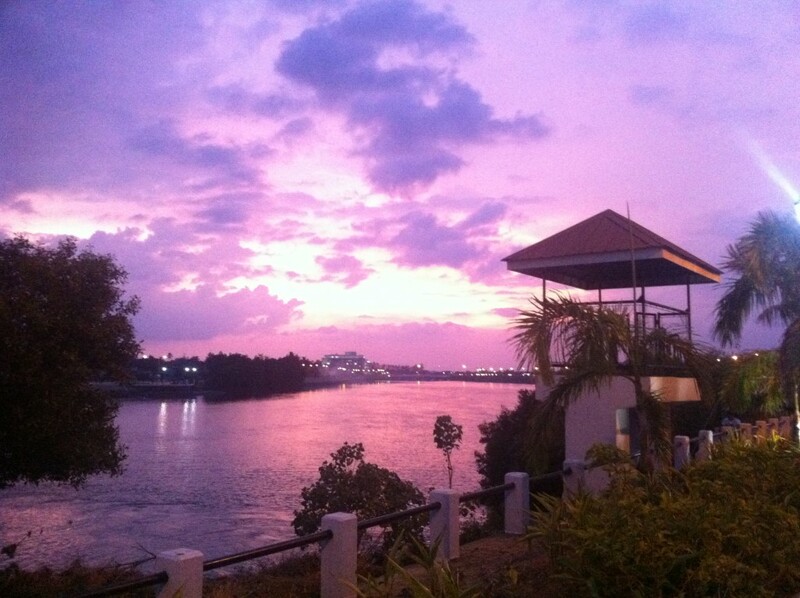 It is a haven for jogging, walking, open-air dining and venue for river water sports. Beautifully designed by Arch. 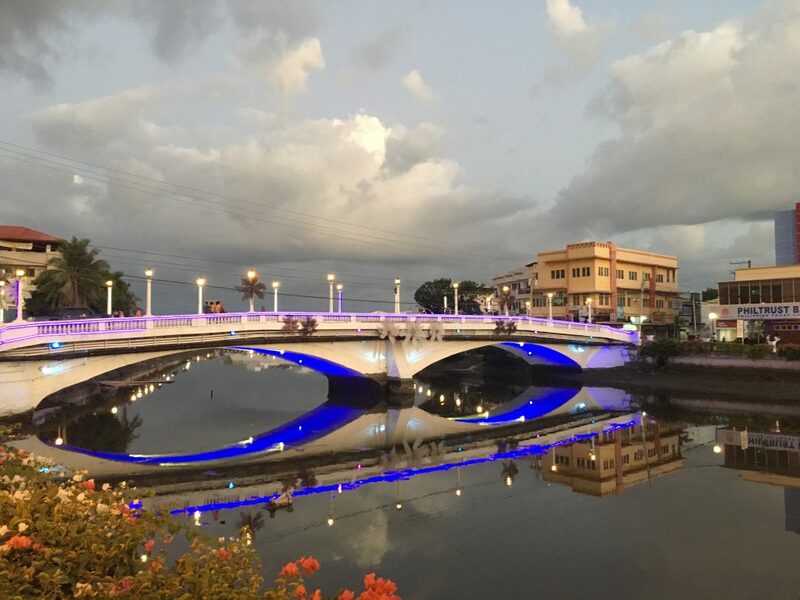 Paolo Alcazaren (who also designed Singapore’s River Esplanade and Quay), the Iloilo Esplanade is a 1.2-kilometer stretch starting from Sen. Benigno Aquino Jr. Avenue, known as Diversion Road, to Carpenter’s Bridge in Mandurriao District. Managed by Ayala Malls Group, Atria is an urban renaissance within a fully-integrated, mixed-use development. A unique masterplanned estate with residential, retail, office and hotel components. 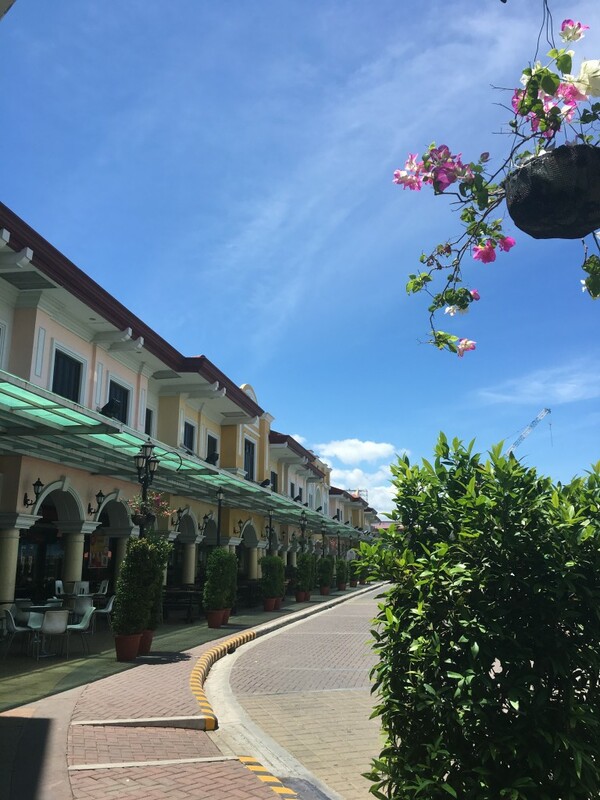 Smallville Complex is Iloilo’s nightlife capital and a popular dining and entertainment hub the city. 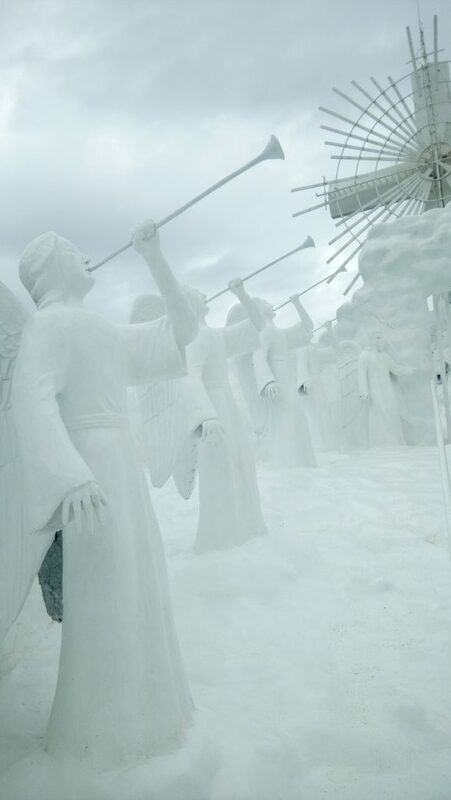 It is located along Diversion Road in Mandurriao District, Iloilo City. 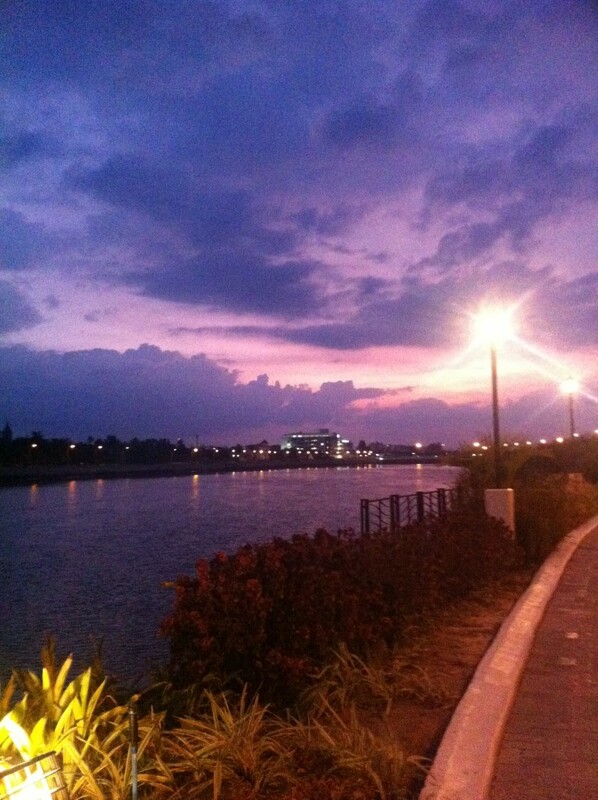 A footwalk connects Smallville to the Iloilo River Esplanade to the south and a road joins it with Atria Park District by Ayala on its northern side. 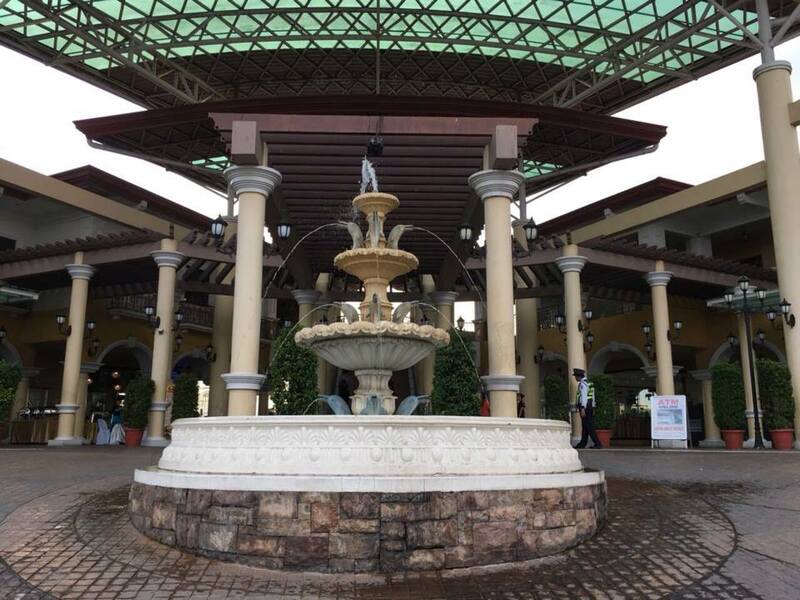 Plazuela offers also an activity center at Plaza Mayor with beautifully manicured garden. 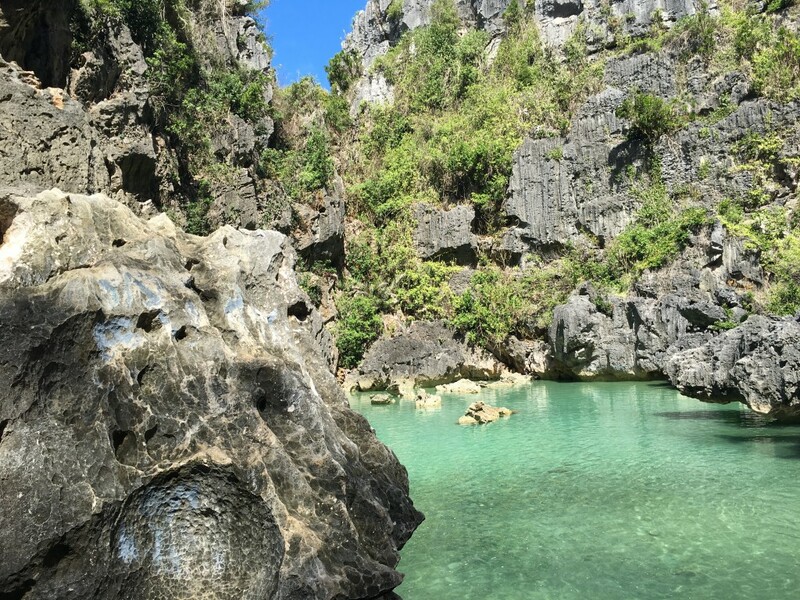 Discover and witness beautiful sceneries up northern Iloilo is a must visit! 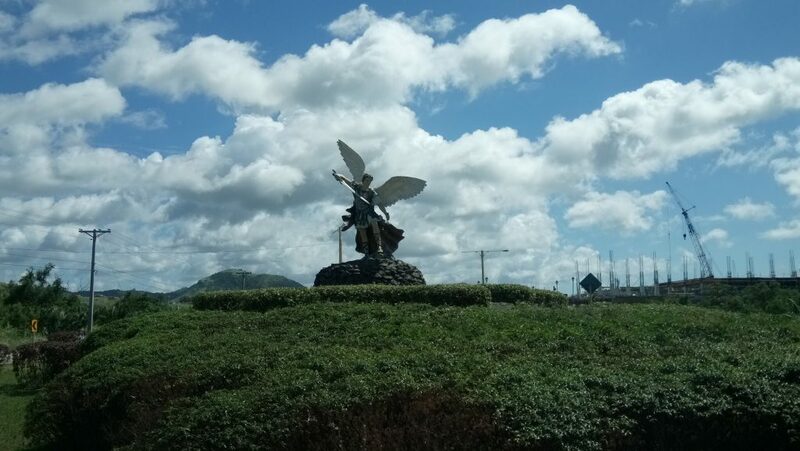 Island hop to beautiful virgin islands, white sand beaches, pristine blue or emerald waters and the mystical rock formation plus don’t forget to eat seafood like the famous fresh catch scallops. 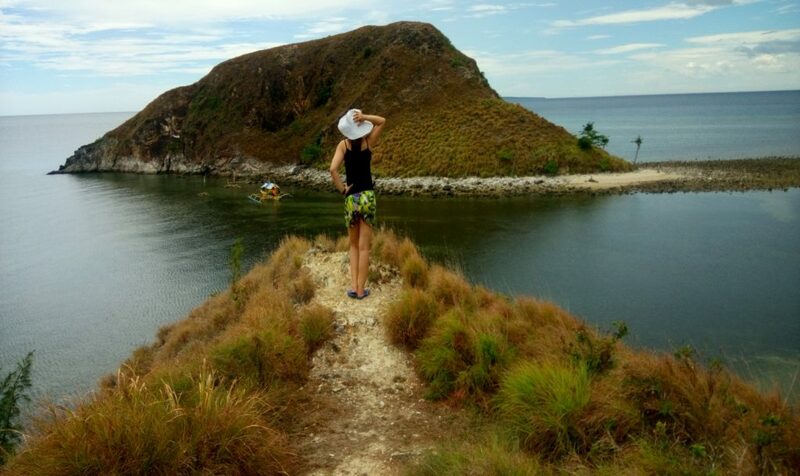 Gigantes has secluded islands that is part of Carles town in Northern Iloilo. The towns of Carles and Estancia are the main jump-off points, which can be reached by land. 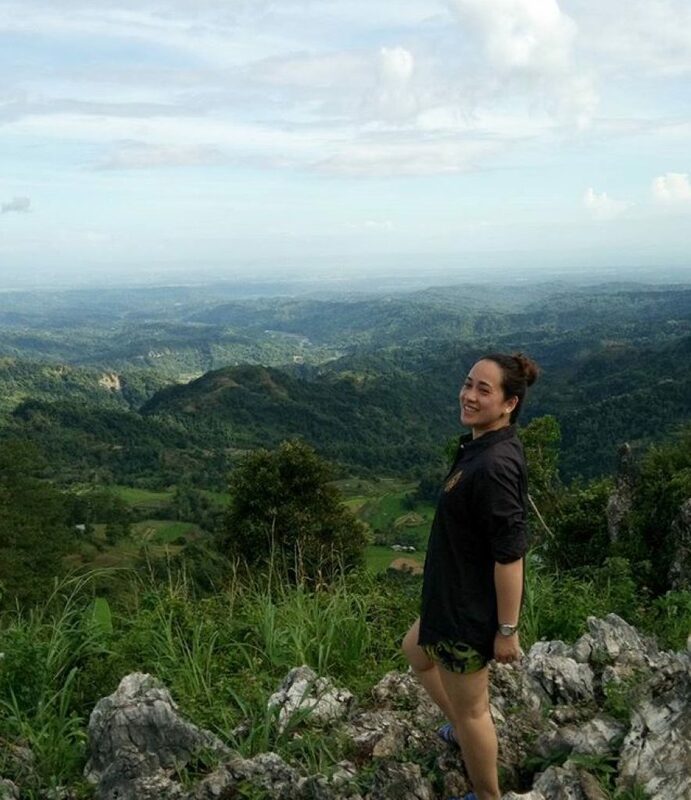 Travel time to Gigantes (via Carles) takes around 5-6 hours from Iloilo City. 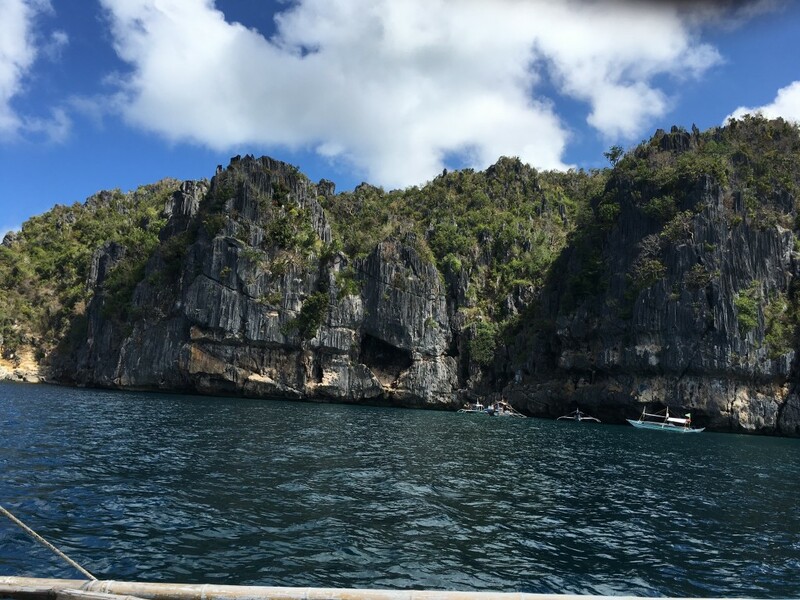 Gigantes Sur and Gigantes Norte, are the two biggest islands in the area. 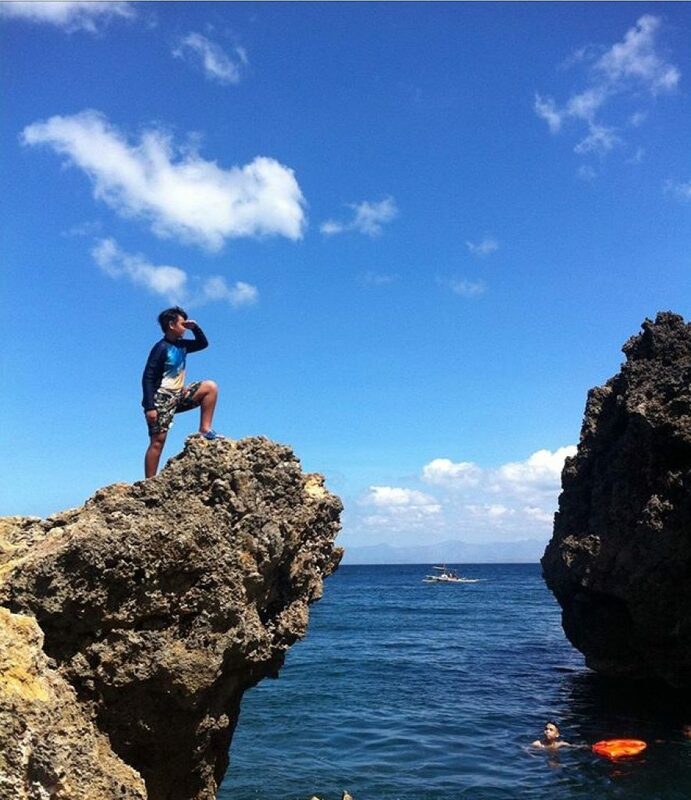 Most of Gigantes’ major tourist spots can be found on Gigantes Sur. 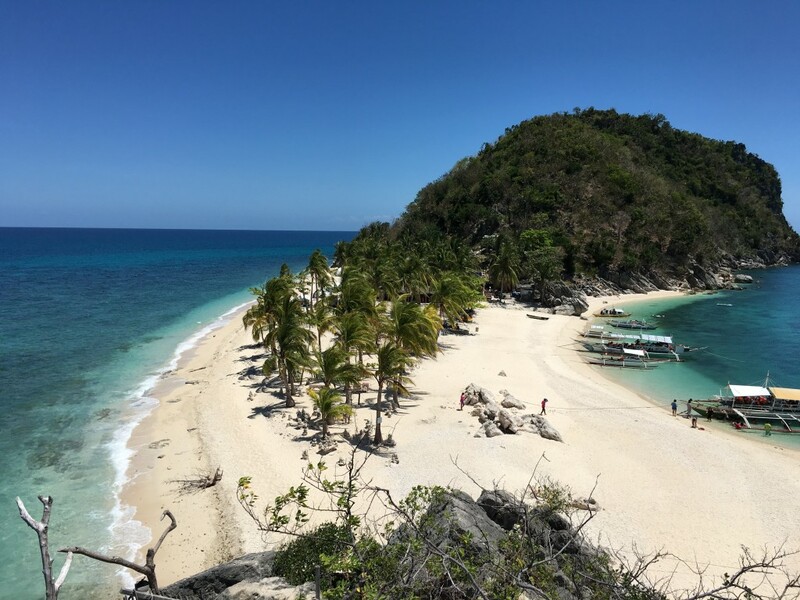 These include Pawikan Cave, Pulopandan island, Antonia Beach – white sand beach with two sides facing the sea Sandbar of Bantigue, Tangke , Salt Water Lagoon and the popular Cabugao Gamay Island. The last three mentioned are wonderful! 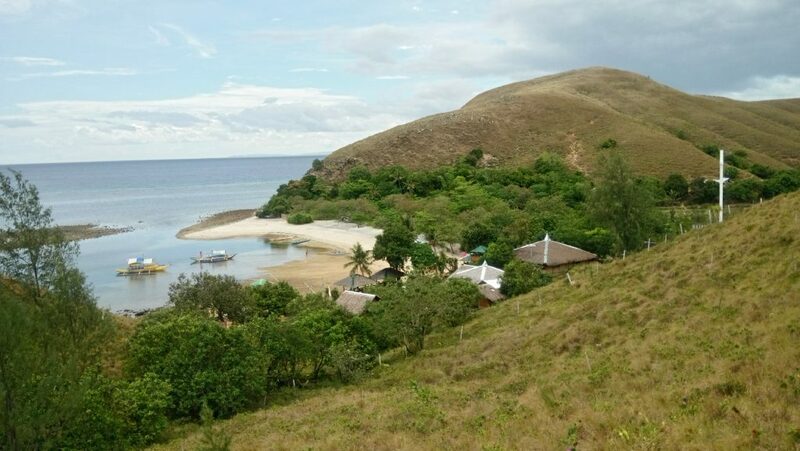 Cabugao Gamay Island. 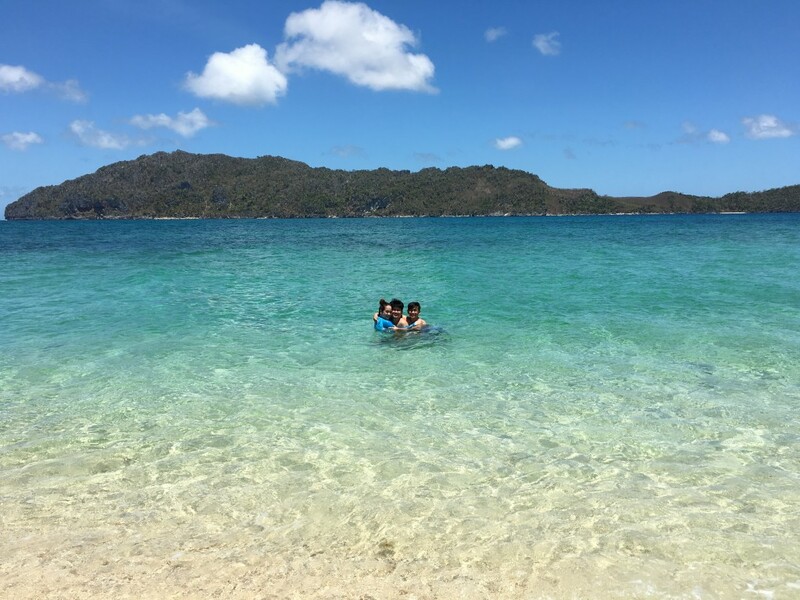 We climbed to the top of a hill just to get a perfect and lovely view of this island’s white sand beach and pristine emerald green waters. A majestic rock formation also sits at the end of the sandbar. No vacation is complete without Iloilo Food Binge. 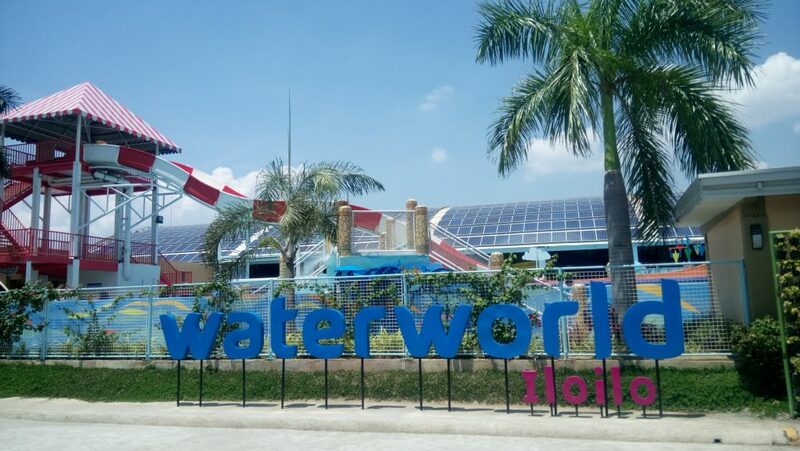 Waterworld Iloilo is the first and only water park in Western Visayas awarded as the Best Waterpark of 2017 by Philippine Tourism Industry Awards and a proud member of International Association of Amusement parks and Attractions (IAAPA). 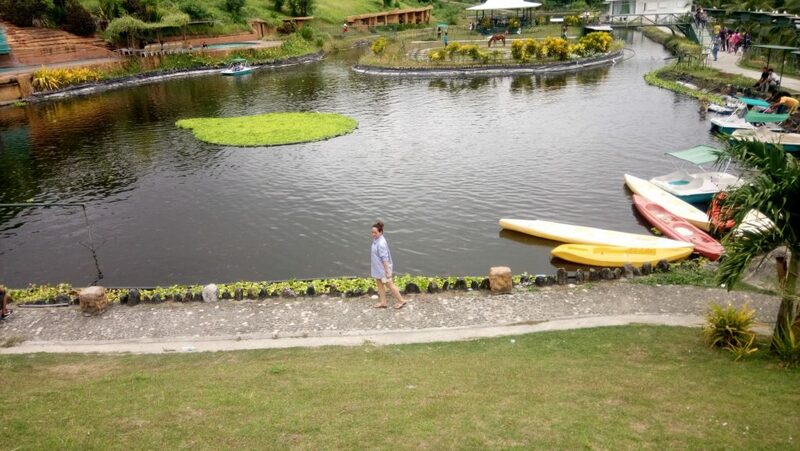 GarinFarm Inland Resort is the ONLY resort in the country that integrates agriculture, leisure, and a popular pilgrimage site and tourist destination in San Joaquin, Iloilo. 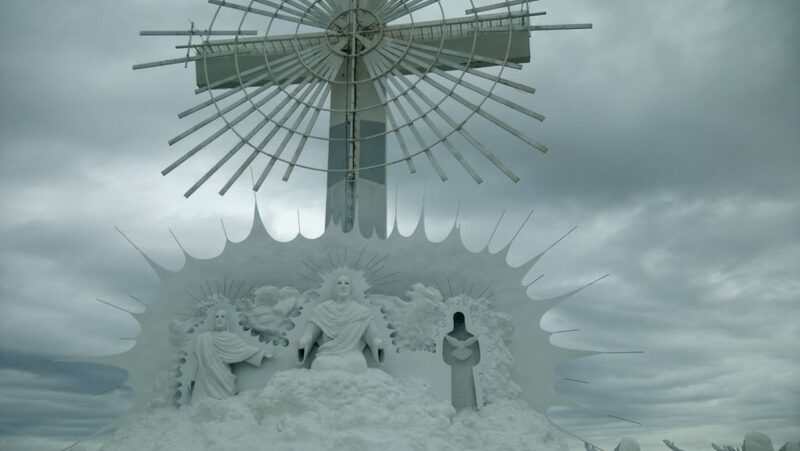 Located at around 50 kilometers away from Iloilo City. known as Panay’s Premier Summer Capital. 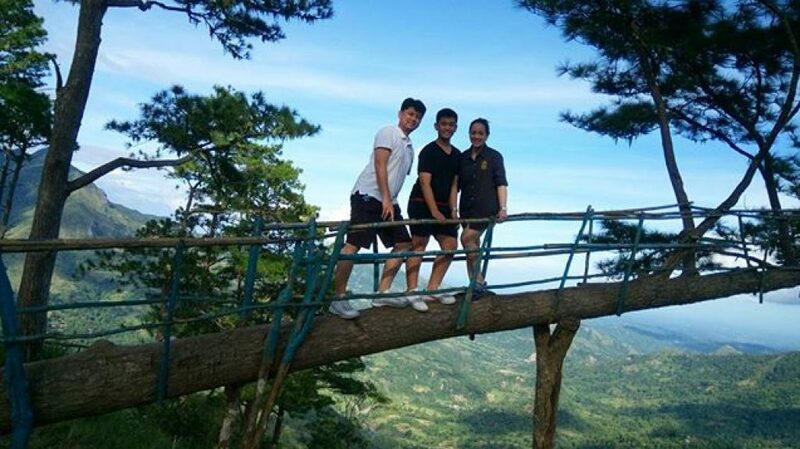 Spectacular and instagram worthy spot in Mansiga is the resting pine tree. VIII. Visit the neighboring cities. Aprroximately 5 hours by car from Iloilo to Boracay. 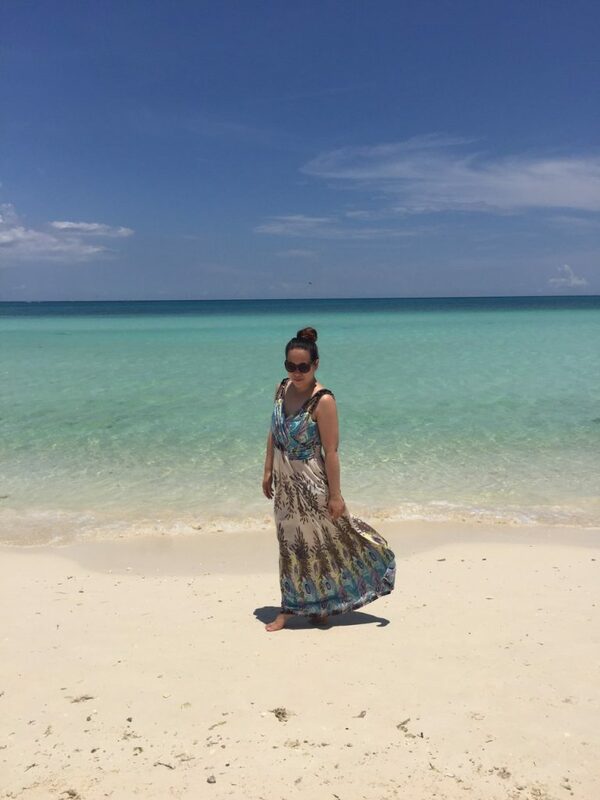 Known for its white, powdery fine sand and crystal clear cool waters. 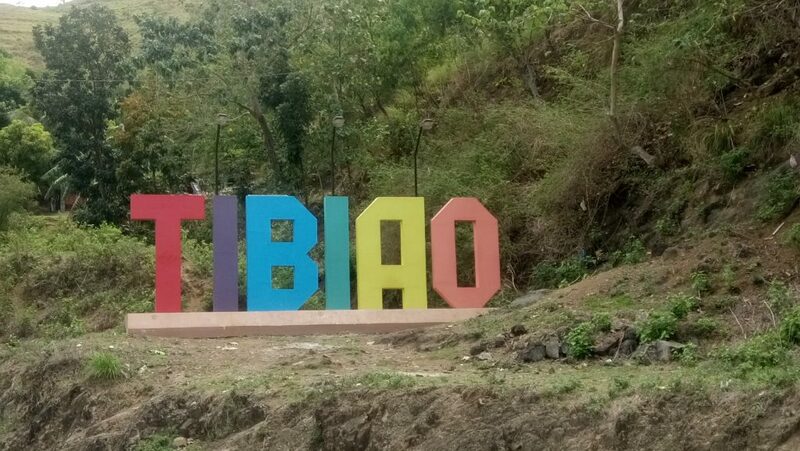 Land travel from Iloilo to Tibiao takes about 3 hours and from Tibiao to Culasi (Mararison Island) takes about 35 minutes. This overlooked province has a lot to offer. 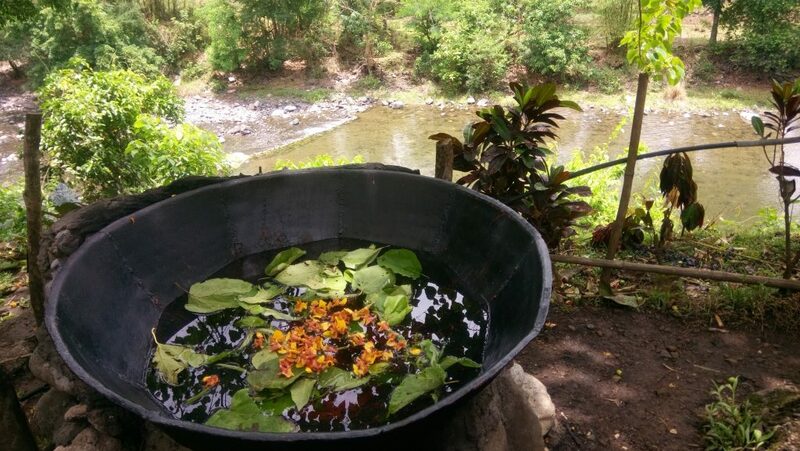 This place is more of an eco-adventure and cultural place. 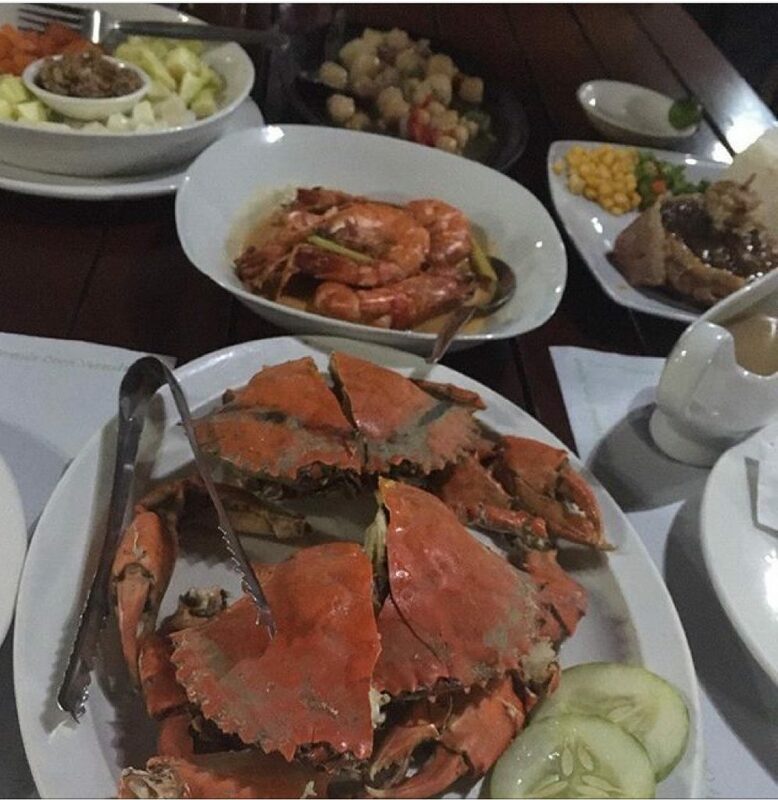 The Seafood Capital of the Philippines. 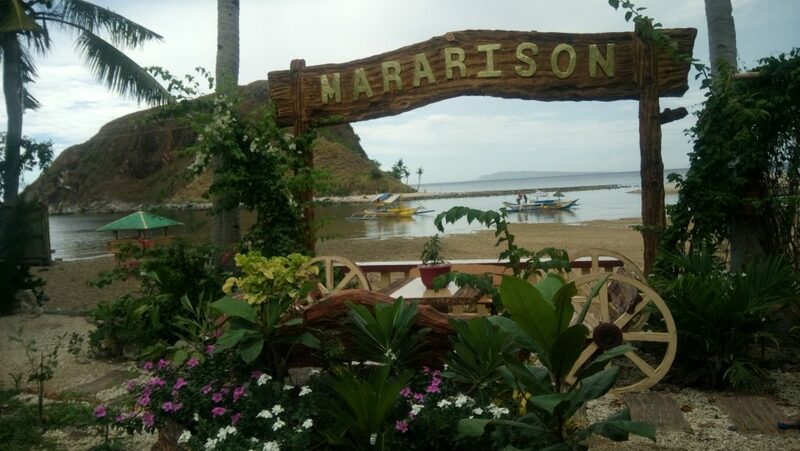 By car, it takes only 2 hours from Iloilo to Roxas City (The Seafood Capital of the Philippines). Capiz Bridge dubbed as “Venice of the Visayas” because of the huge strectch of the Panay River that passes through the very heart of the city. Sta. 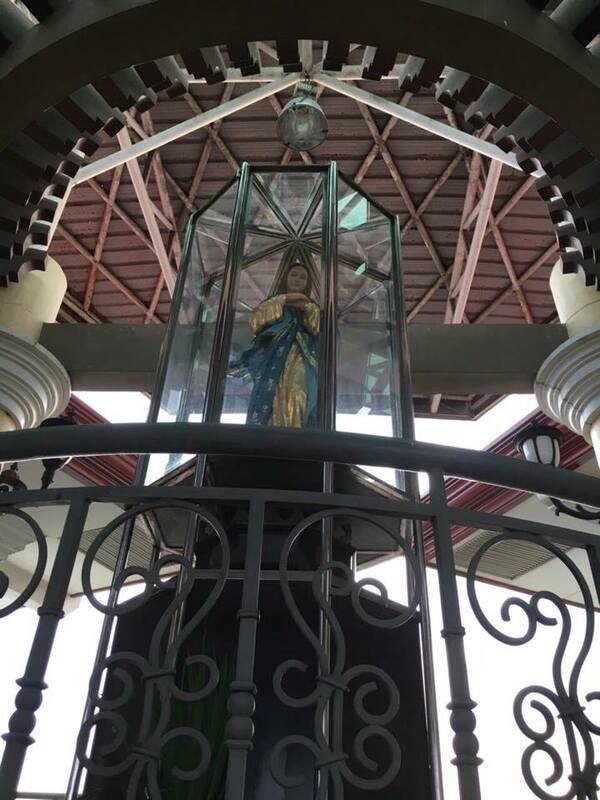 Monica Parish Church (Pan-ay Church) , the oldest church in Panay and the home of the largest church bell in the Philippines and Asia. The place where you can find the sweetest mangoes in the world! 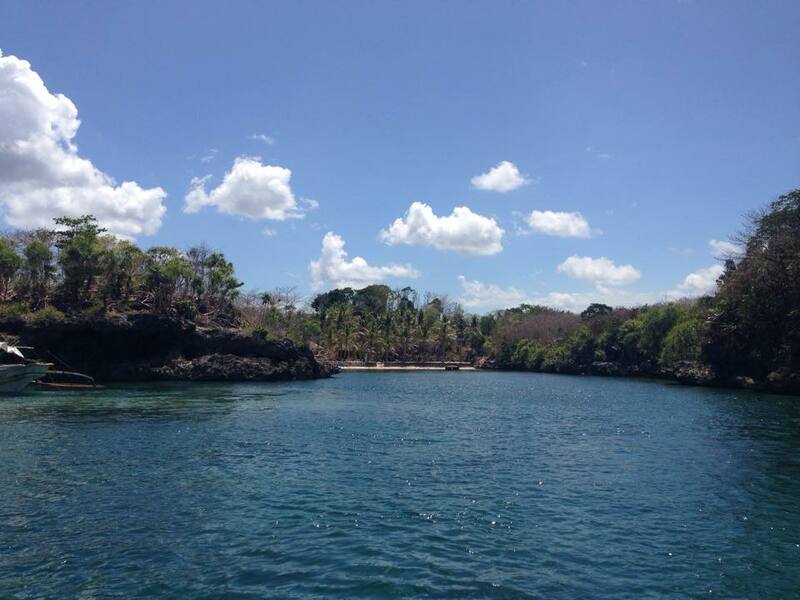 It takes only 15-minute pump boat ride from Iloilo to Jordan wharf, the main port of entry in Guimaras. 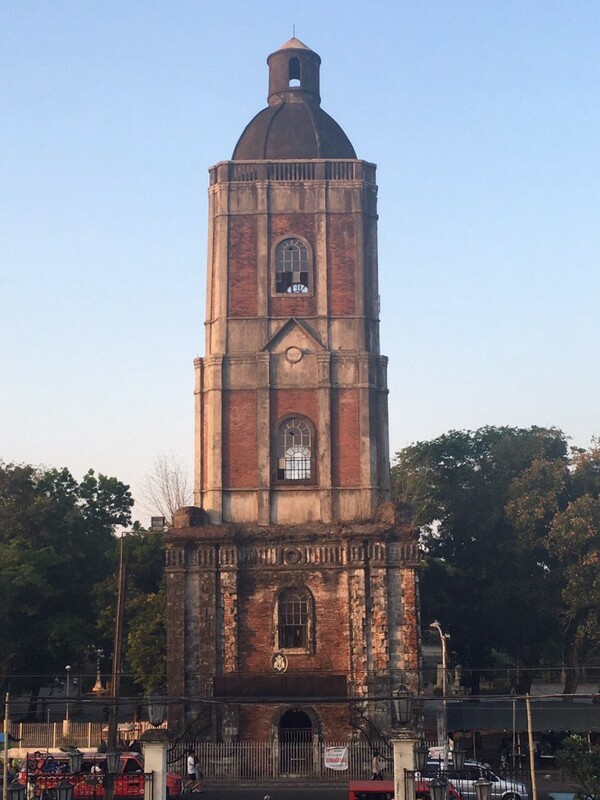 The famous heritage landmarks in Bacolod, The Ruins. By direct ferry, Iloilo is approximately 1.5 hours away from Bacolod. 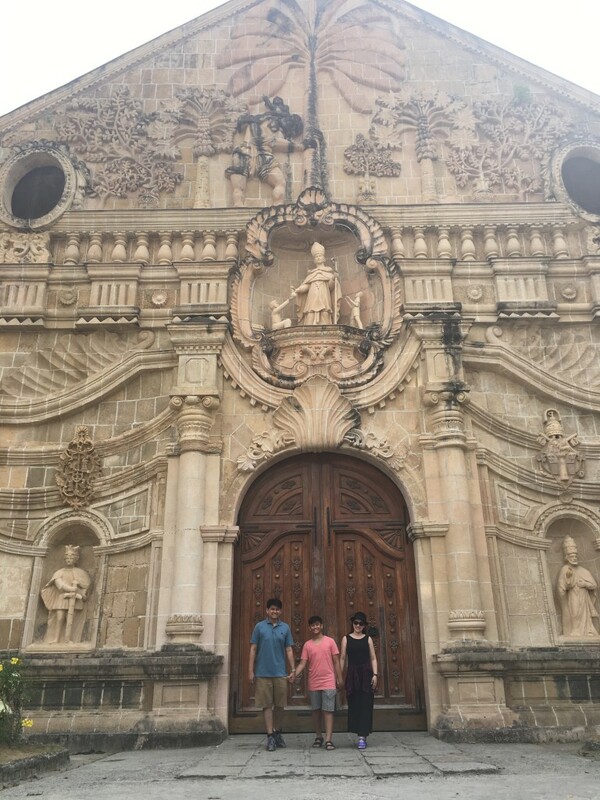 Amazed by the beauty of Iloilo and its neighbouring cities? 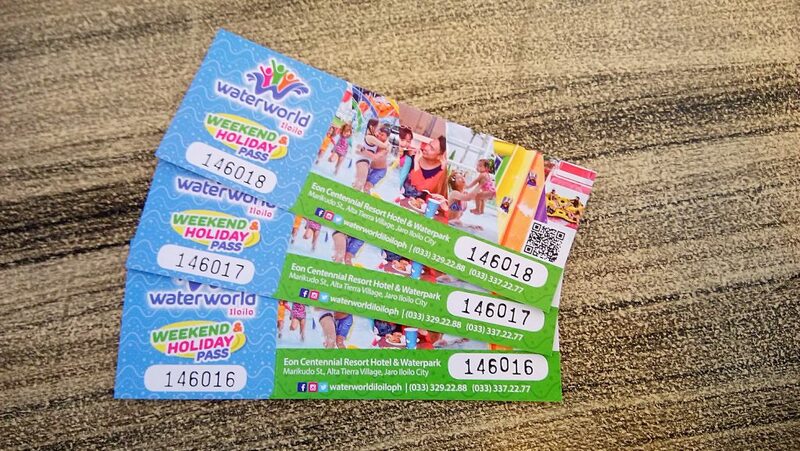 Plan your Holy Week and summer adventure now because definitely, it’s more fun in the Philippines!